New maps and features outlined. 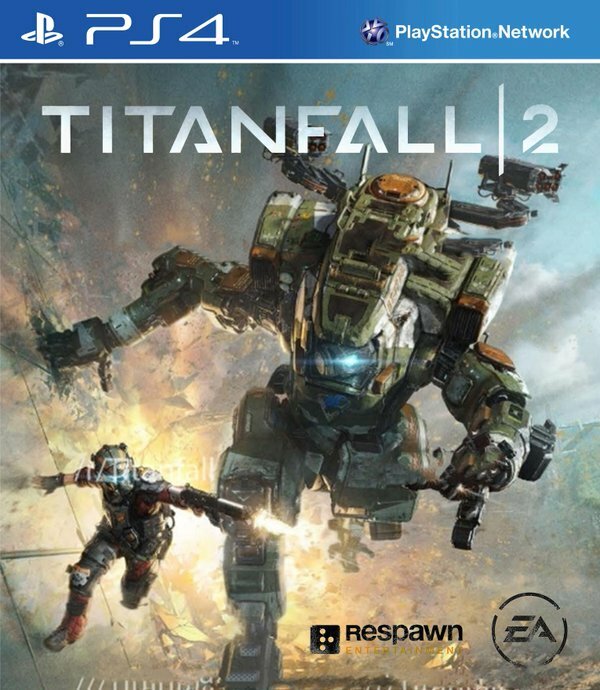 Respawn Entertainment announced its plans for Titanfall 2 content last week which includes new maps, a new Titan, new Prime Titans and so on. 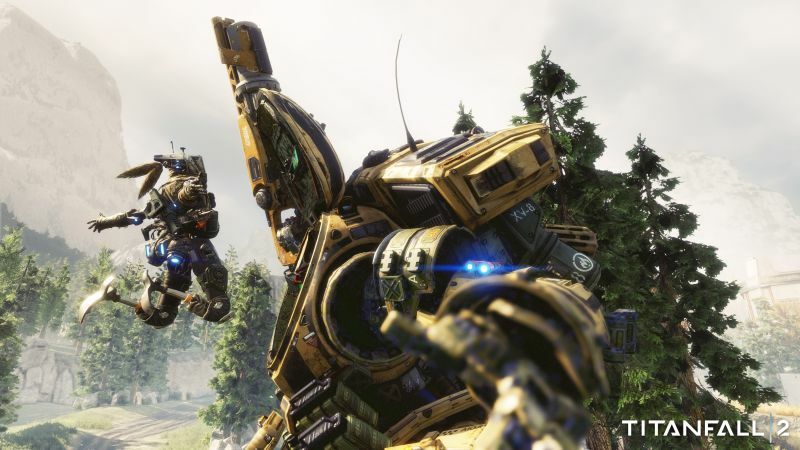 The next big update finally has a name – A Glitch in the Frontier – and Respawn released a new gameplay trailer (courtesy of GameSpot) showcasing exactly what’s in store. There will be a new map called Glitch, which is “inspired by Captain Lastimosa’s home planet of Harmony.” This map is similar to the training room seen in the campaign. Live Fire will also be receiving a new map in the form of Deck. Furthermore, players can look forward to the new MRVN faction, which is associated with the MARVIN robots that are usually harmless. Marked for Death will also be making its return and Pilots will have the option to Regen up to level 100. If that weren’t enough, a brutal new Pilot execution has been added along with the ability to play Live Fire in Private games. A Glitch in the Frontier will be out on April 25th for all platforms. Stay tuned for more information on other Titanfall 2 content, including the remake of Relic, in the coming month.